HI and have a special friday to you! 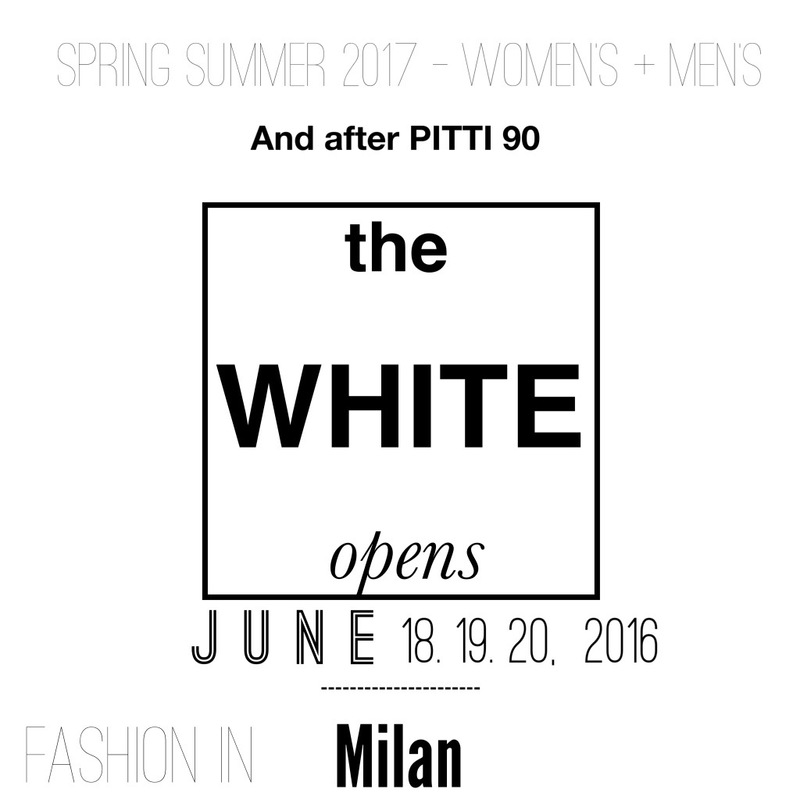 THE WHITE FASHION SHOWS ON MILAN IS COMING! 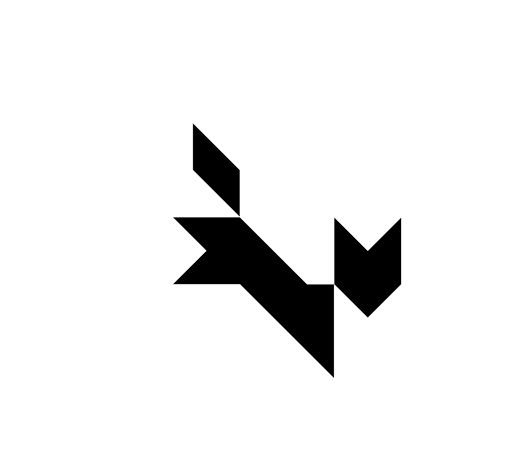 Spring summer women’s and men’s pre- collections.